So anybody and everybody know that I am absolutely obsessed with Real Techniques by Samantha Chapman make up brushes- and I pretty much own every single one. When I heard that there was another set coming out- I knew that they had to be mine! However when I heard that it was a limited edition set, I knew I would have to be quick! These beauties arrived a few days ago and I have been using them non-stop since. I have used the face brush for pretty much everything. It's great to apply powders and I also really like this for liquid foundation because it's quite easy to blend with these brushes and the bristles are synthetic so you don't have to smear a sticky mess all over your face. I've used this for blending foundation, cream blush, powder blushes, mineral foundations, setting powders- it's just a great all rounder. There's a contour brush which is smaller but could again be used for anything, I particularly love to use these for contouring with my Chanel Tan de Soleil or even with a highlighting powder. 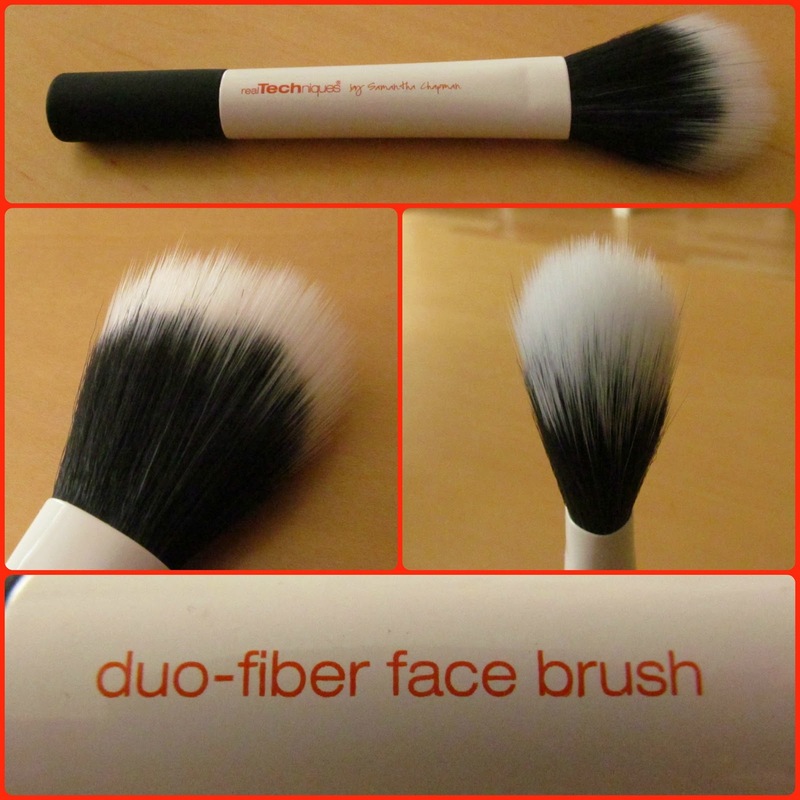 Both the face and contour brushes are quite flat in shape which is very handy for application. Last of the bunch is the eye brush which I use for setting concealer under my eyes, highlighting my brow bone or even as a blending brush. NOT only do I recommend them, I also have a set to give away to one very lucky reader of my blog! I am just shy of 100 followers and I thought it was time to celebrate so I will be hosting my first ever giveaway on this blog! Use the instructions below to enter and don't forget to leave your names and email addresses in a comment so I know how to check you're legit and post the goods to you if you are lucky! 1. Follow my blog via Bloglovin' because GFC is evaporating soon but feel free to hit the GFC button also if you want. 2. Leave a comment below answering the question I asked and leaving your contact details. No contact details/ no comment/ not following on Bloglovin' = no prize and I'll pick another winner. I'm kind of strict like that. 3. This giveaway is open internationally- no cash alternative- and I will be getting proof of postage when dispatching. 4. For extra entries, like my page, follow me on Twitter, tweet about the giveaway. Best of luck all and thanks for reading! I absolutely love the RT buffing brush! I used to hate wearing liquid foundation because it always looked so cakey, but not with this brush. 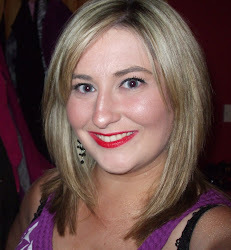 It's totally changed my foundation routine! 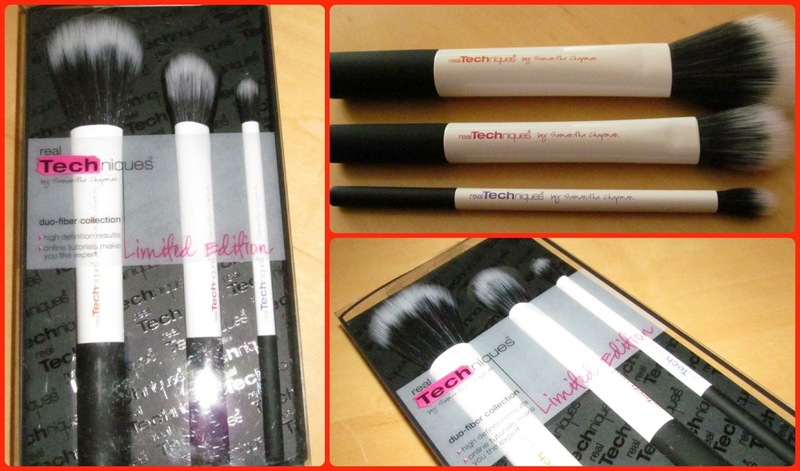 What lovely brushes thanks for the review! I always wanted to try the RT brushes but somehow I never got myself to order because I find them a bit expensive sometimes. Actually my alltime favorite make up brush is one that came in an essence limited edition. It's the "Soul sista" Kabuki and I love it to bits. I use it for applying my powder foundation,sometimes bronzer too and I use it to gently blend out blush. Because I cannot get in anymore I have a backup should the kabuki ever break, which I doubt. That question is a toughie!! - Think I gotta go with my ELF angled blush brush, I use it for contour and it is perfection, it just gets in the hollows (where my hollows should be) of my cheeks. I miss it when it's drying after I've washed it! Predictable, but I'd have to say my RT Buffing Brush too. I just always come back to it, it's just great for blending everything seamlessly! Hey, my all time favourite brush has become the elf eye crease brush. I am taking a professional make up course and I have found myself reaching for it all the time to apply the darker shade of eyeshadow in the outer corner of my eye. I have also ordered the RT core collection, and the your eyes enhanced collection, but I'm still waiting for them to arrive. These would be a perfect addition to my collection. I'm probably either half asleep or just blind but I didn't see a button to follow with Bloglovin but I was already following you with GFC (Jacinta Geraghty). I have to say my favourite brush is the RT stippling brush, I use it for my foundation and I love it!! My favorite make up brush right now is the EcoTools Domed Bronzer brush. It's soft and fluffy and big! Love it! Hard to say but I think I'll pick Ecotools Bronzer Brush but I actually use it to apply my mineral foundation. I like it because it is very soft and big so it is also very fast to use. My all time favourite brush has got to be the Real Techniques 'Expert Face Brush' I used to apply foundation with my fingers, since then the expert face brush applies like a dream. Investing in high quality brushes, I have noticed a significant change to the way I apply my make up. 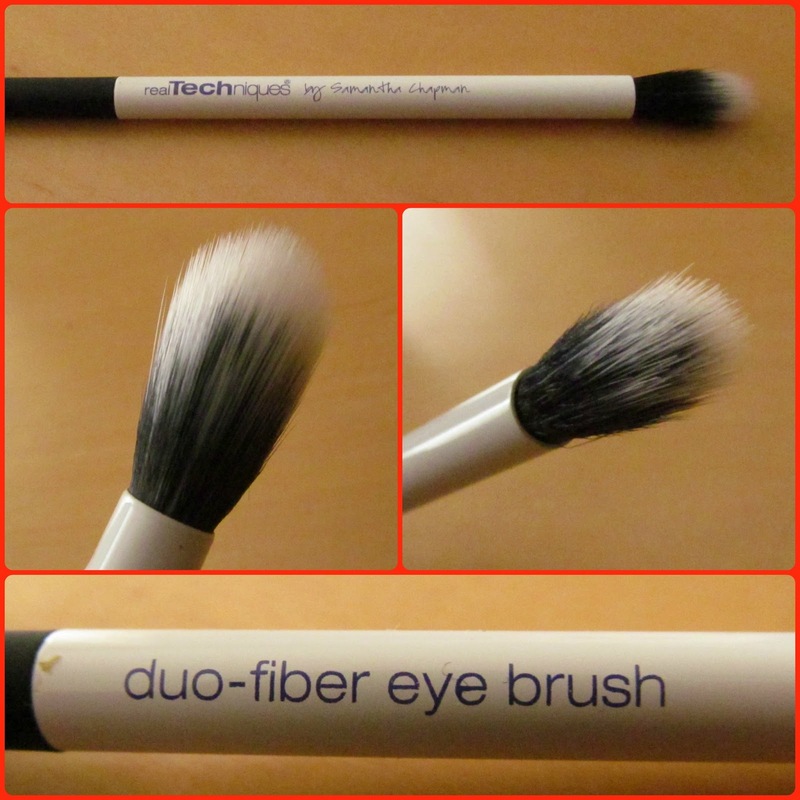 My favourite brush would have to be the Real Technqiues Lash and Brow groomer. It's the only lash brush I've found that doesnt have the plastic ends- this means I can brush through all my lashes without annoying clumps. Hope I win and Good Luck everyone! At the moment I'm obsessed with the Real Techniques Buffing Brush, I never really used brushes for foundation before I started using it and I love it to bits now. Thanks for the Giveaway too! Now I really love RT powder brush, it's amazing! it distributes the powder in an excellent way on my face. It is also very soft .... I love it! My favourite brush by far is the Real Techniques 'Expert Face' brush, I've used it for powder, blusher and foundation so it is very versatile. My favourite use for it is definitely foundation though, I like using it with the MAC face and body foundation and it applies it so smoothly and without any annoying little issues like blotchy patches and what-not. I've tried so many different brands of brushes but these are definitely the best ones, (although I've yet to try MAC brushes, to be fair, but then I have the RT ones, so it seems like a waste!). so... so... beautiful! You lucky duck they are amazing!! Keeping everying crossed. 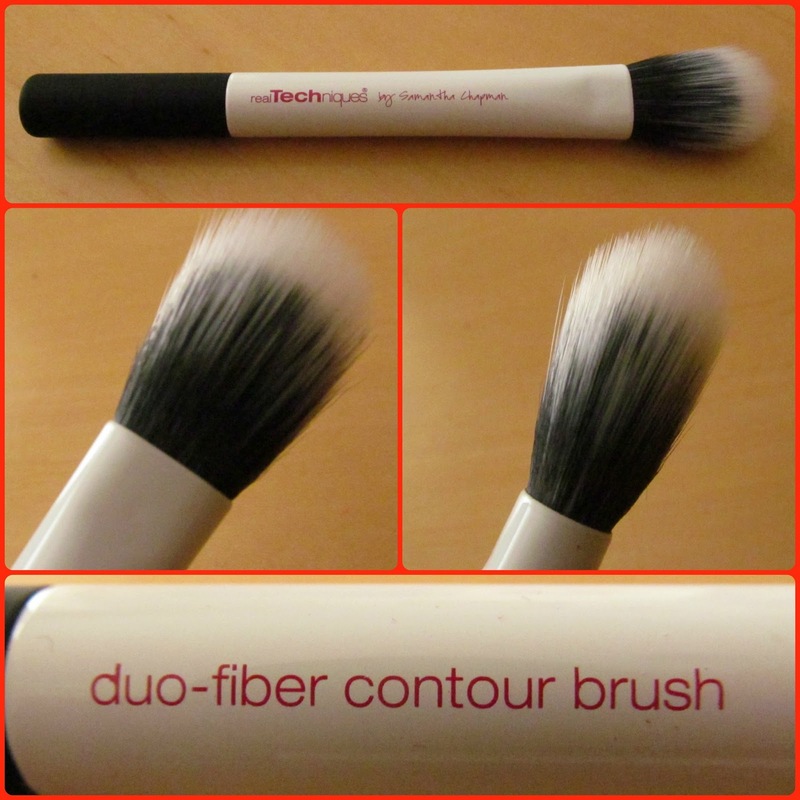 My fave brush is actually the contour one from the starter kit :-) And when I got it I hadn't a notion what it was for. I can't believe I've only just found your blog! Looking forward to reading more of your posts. My all-time favourite brush is the Sigma F80 flat top Kabuki brush - how has it changed my makeup routine? Before I got it, I put my foundation on with my fingers!!! Wouldn't be without it now. Only recently got my first RT brushes and in love with them. Thank you for a great giveaway! I'm really on the fence about these brushes. I've heard a lot of very mixed reviews about them and I don't actually need them at the moment as I've recently purchased some more eco tools brushes and the RT expert brush (which is my favourite so far) and the RT blush brush. I have a year to decide whether I actually need these or not! Good review though, thanks! My favourite brush is the No. 7 eye contour brush, a fab dupe for the mac 217 and it only costs £7, although i've just bought a backup one with a £3 off voucher that boots do! I have this huge powder brush from la makeup and I have never found a powder brush to match it its soo soft and always give perfect application and blends powder in perfectly. In saying that I've heard great things about real techniques powder brush I am hoping they are at imats so I can pick some up. I love my RT expert face brush, I would never have gotten that flawless face with a sigma or mac stippling.